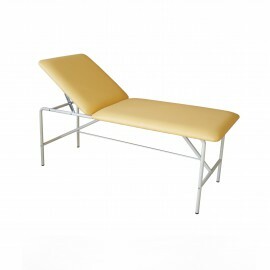 Medical and SPA couches - Meden-Inmed Sp. z o.o. Meden- Inmed offers a wide range of equipment for SPA and Medical SPA - couches, massage tables, slimming and anti-cellulite devices, saunas, SPA capsules, etc. We also design Wellness and Medical SPA zones. Metal Couch. Frame made of steel sections, with powder-painted coating resistant to mechanical damage. 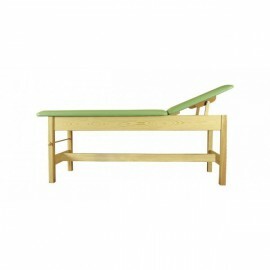 A wooden couch for physiotherapy and SPA made of high quality timber. Recommended for electroterapy and ECG examinations. A mobile part of the couch allows for a recumbent as well as semirecumbent position. LZD-1 offers you aethetic appearance and comfort during the treatment.